This is to introduce to you the International Journal of Research (IJR). 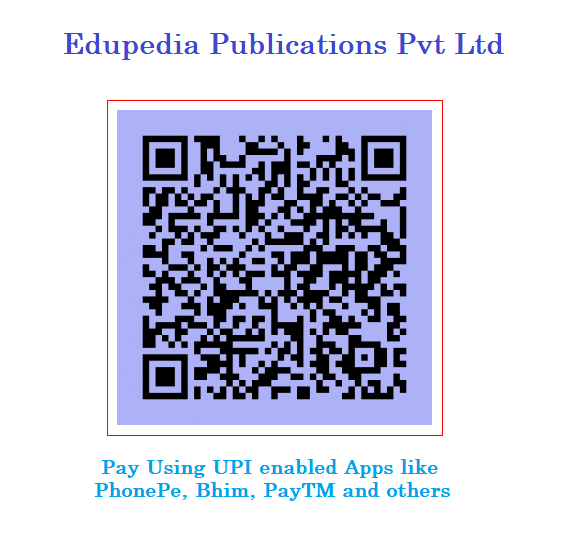 It is a peer-reviewed, open access journal that publishes high quality research articles, review, conferences papers and short communication in all areas of science and technology. SCOPE OF THE JOURNAL: The scope of the journal include, but are not limited to the following fields: science, technology, management and literature etc. SUBMISSION: The journal is currently receiving articles for publication and you are encouraged to forward your manuscript to editor@edupediapublications.com for publication. 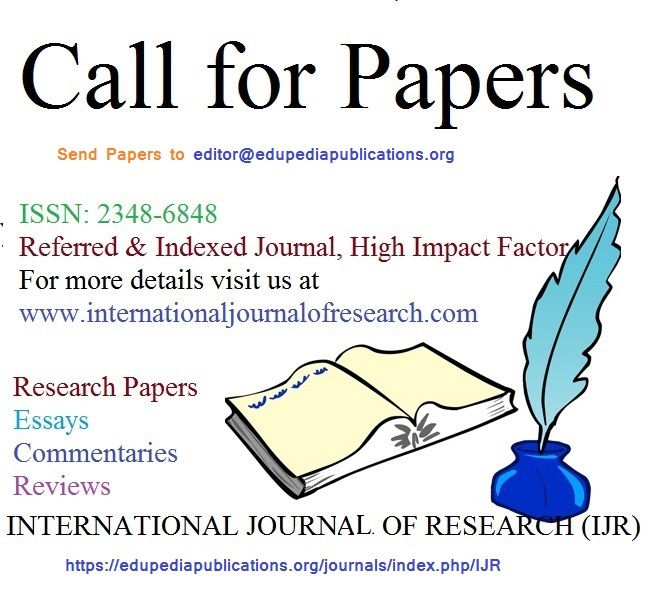 Authors are advised to visit the journal website at https://internationaljournalofresearch.com/ for more detail. All submitted Manuscript will be reviewed, edited and published in accordance with international standard and best practices.